Illuminate your shot with natural and lifelike LED lighting from Aputure. 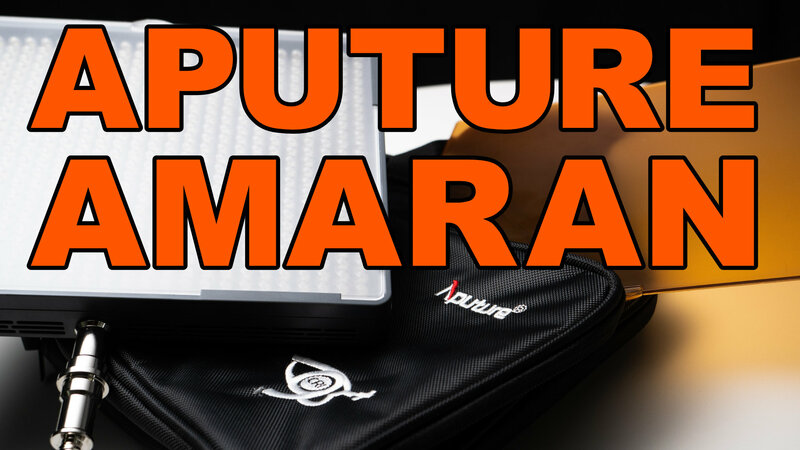 Aputure cut a mini version of my video on the Amaran 672 I did recently to host on their own Facebook page. Check it out! 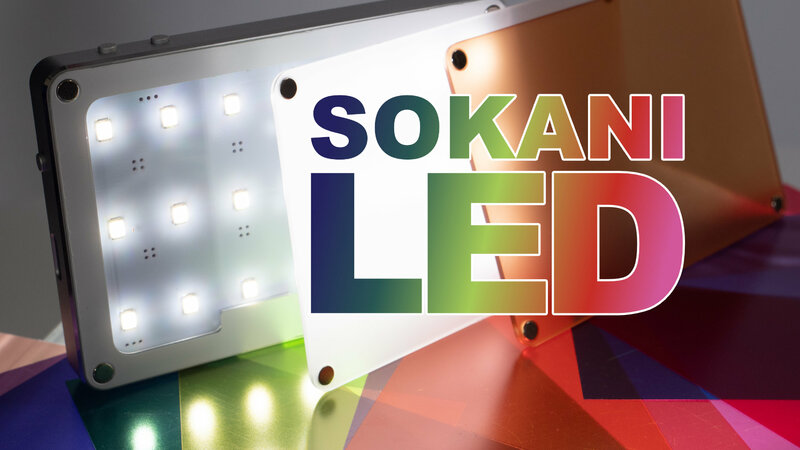 There's another tiny LED light in town, from Sokani. I'm gonna compare it to the Aputure AL-M9 tiny LED and see how they stack up to each other. Let's have a look! 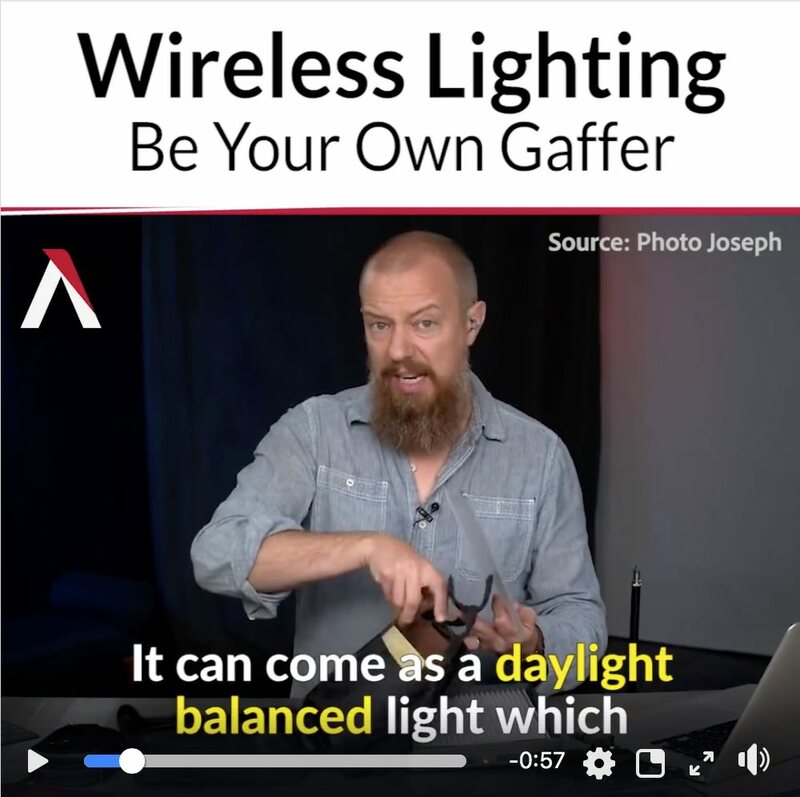 Aputure is known for making very good LED lights that are popular among the YouTube community. They reached out to me to see if I was interested in doing a video on their Amaran HR672 (following my look at their little AL-M9), and I figured many of you would appreciate it — so here we go! 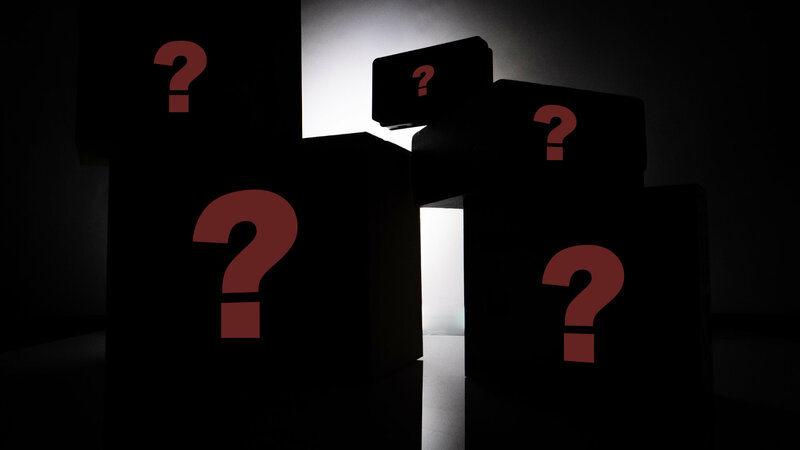 Aputure AL-M9 ► Best Tiny LED Light For the Price? 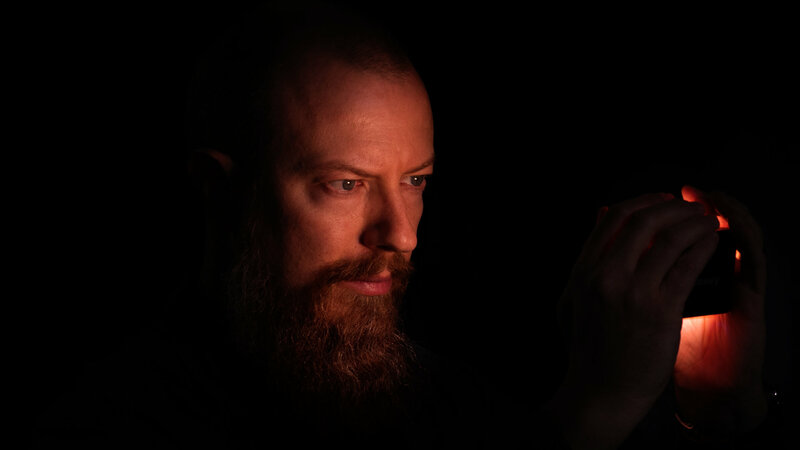 A long-time viewer shared the Aputure AL-M9 LED Light with me with me at the NAB Conference. Is this the best tiny little LED light you can buy?